Step #1. 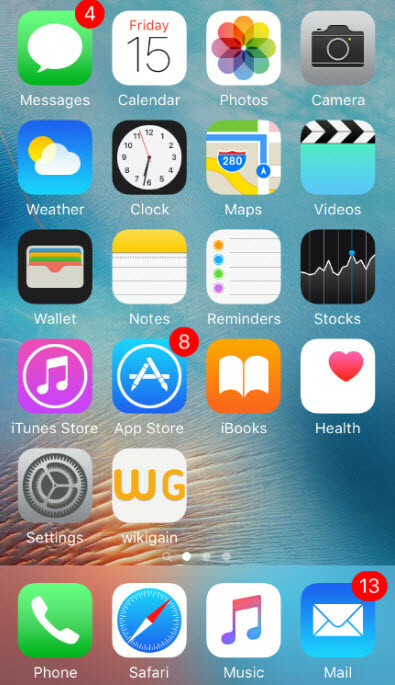 If Siri is enabled on your device and your device is connected to the internet then Press and hold the Home button to active Siri. 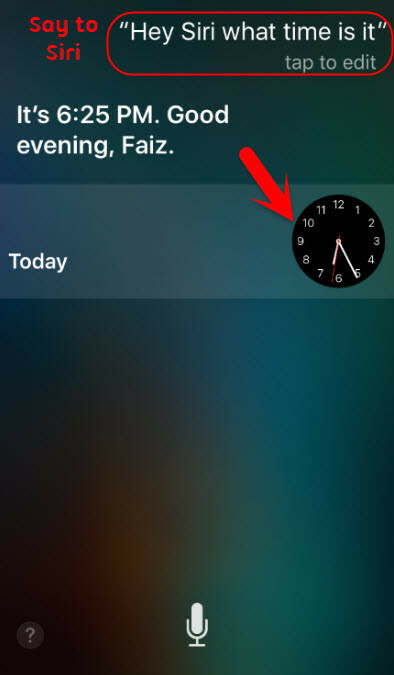 When it is opened and ready to listen to you, then Say to Siri “hey Siri what time is it?” and when Siri told you, then it will show the clock on the Siri’s screen. Now tap on the clock. Step #2. 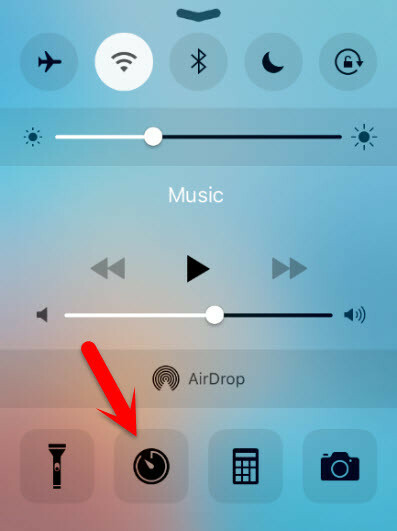 If the Siri is disabled or you’re not connected to the internet, then Open Control Centerand tap on Clock. Step #3. 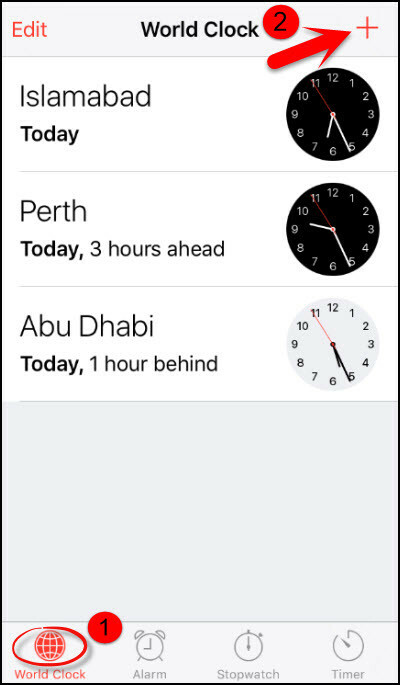 Here from World Clock section, tap on “+” plus button to add world clock. Step #4. 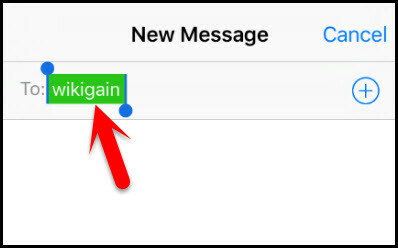 Now on the search box type “wikigain”. 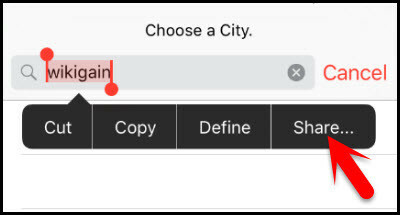 When you typed then tap on “wikigain” that you typed and it will show you 2 options to choose. 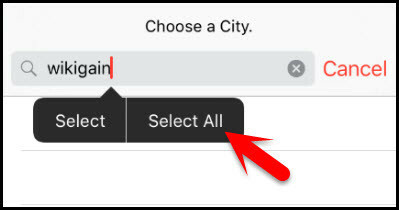 Tap on Select All. 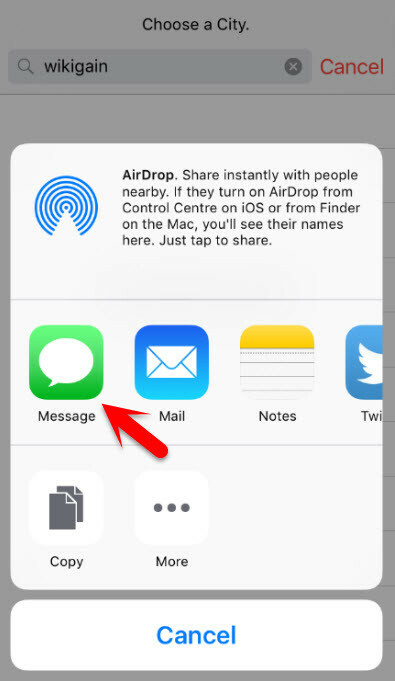 Note: This Share button you won’t see every time. If you didn’t find Share button there then try this steps a few more to see it. Step #6. After you done the step above then you will see the Share Feature. Now tap on Message. Step #7. 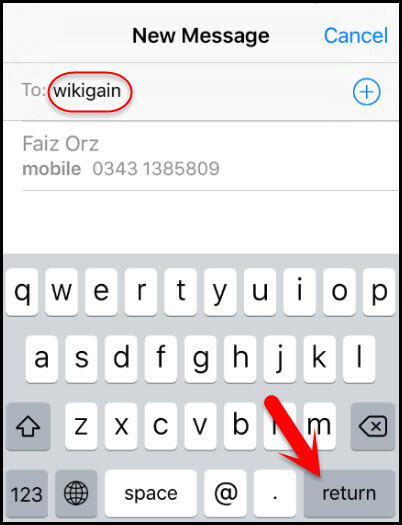 Now type wikigain in front of “To:” and tap on return. Step #8. 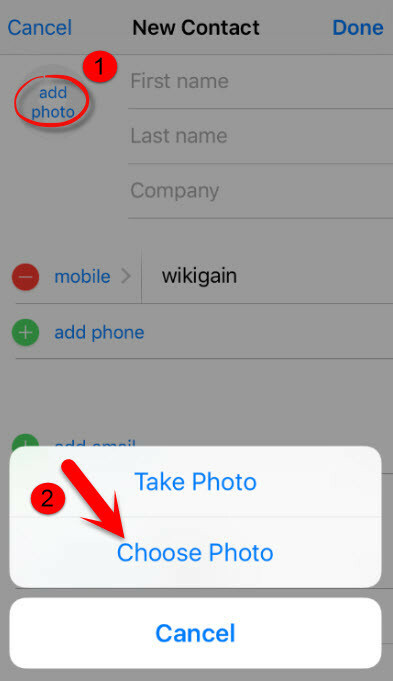 After you tapped return then in front of “To:“wikigain” text will select and the color will change to Green. Now tap on “wikigain” with green color. Step #9. 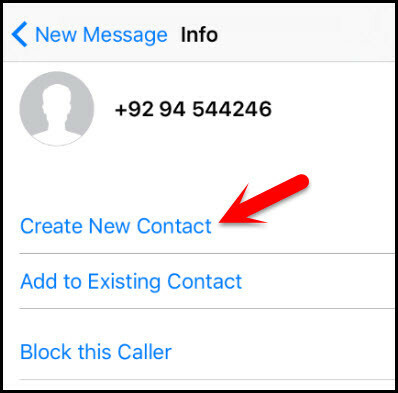 Here tap on Create New Contact. Step #10. In this step tap on add photo and Choose Photo. Step #11. 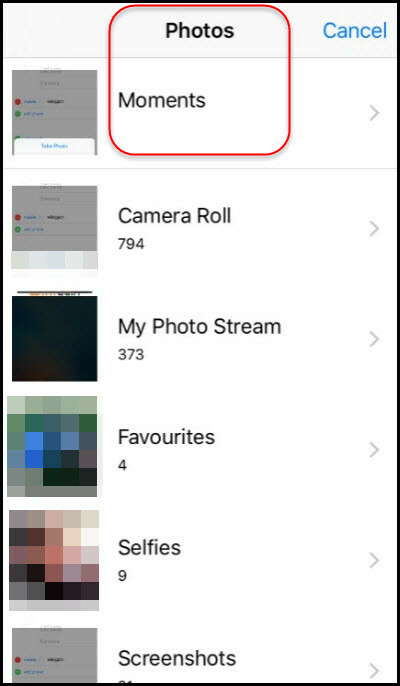 While you moved to Photos library then press the Home button. Step #12. And now here you can see that you’re on the device without the passcode. This was all about how to unlock iPhone without Knowing Passcode.